We’ve all heard that breakfast is the most important meal of the day but what you eat in those early hours of the day is just as important; some meals are definitely better than others for getting kids (and adults) started in the morning. A doughnut or a poptart may send them out the door full of energy but that sugar will burn away quickly, leaving them hungry by the first school bell. Even most granola bars are candy bars in pretty wrappers. That dip in blood sugar can sometimes release hormones that affect mood and for some children, these hormones seem to affect concentration and memory. The first meal of the day should be be rich in protein, fiber and good carbs, things that will sustain kids all the way till lunch. 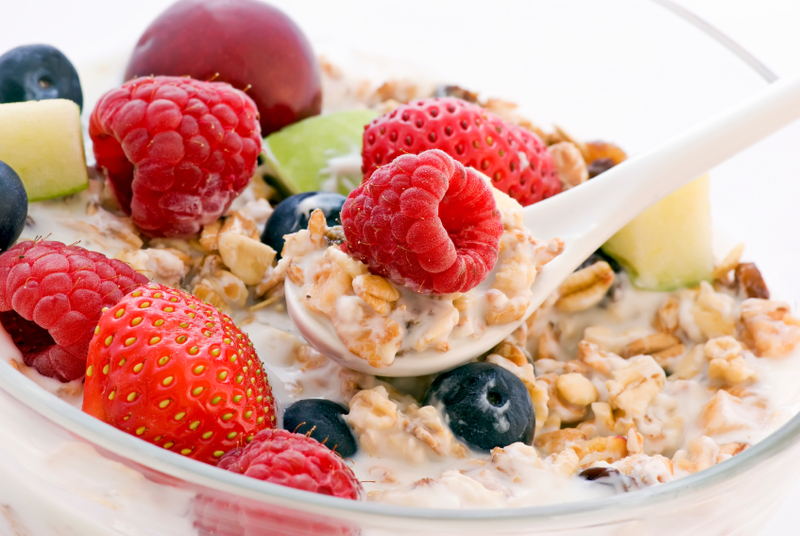 Foods like oatmeal have slower-burning carbohydrates, sweetened with fresh fruit, will help maintain concentration and attention throughout the morning…for adults too! Give them the best chance to succeed by sending them to school with enough fuel to power their way through class. Even though we know its good for them, it can be hard to get kids to eat breakfast. Some say they aren’t hungry when they wake up, others may stay up late and oversleep in the morning. Combating this can be as simple as planning ahead. Prep food the night before–cut up fruit or buy it pre-cut, prep the pancakes, maybe even set the table. (Try This: make a bunch a head of time and pop them in the freezer in a Ziplock bag with wax paper between and then straight into the toaster) Most importantly, talk to your kids about the importance of eating right and get them involved in making healthy choices. Poptarts – Try a piece of whole-grain or gluten-free toast or English muffin with a nut butter such as almond or cashew. 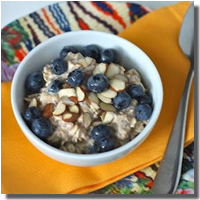 High-sugar cereal – Try oatmeal (not instant) with fruit on top for added sweetness or a natural sugar such as stevia, coconut palm sugar, maple syrup or honey. 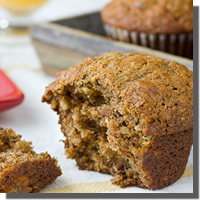 Doughnut or breakfast pastry – Try homemade muffins packed with whole grains and fiber. 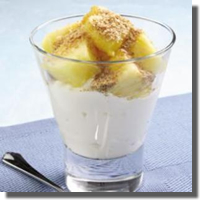 Or if your kid’s have a tendency to be in a rush on their way to school, help them prepare a portable breakfast that they can grab on their way out the door.